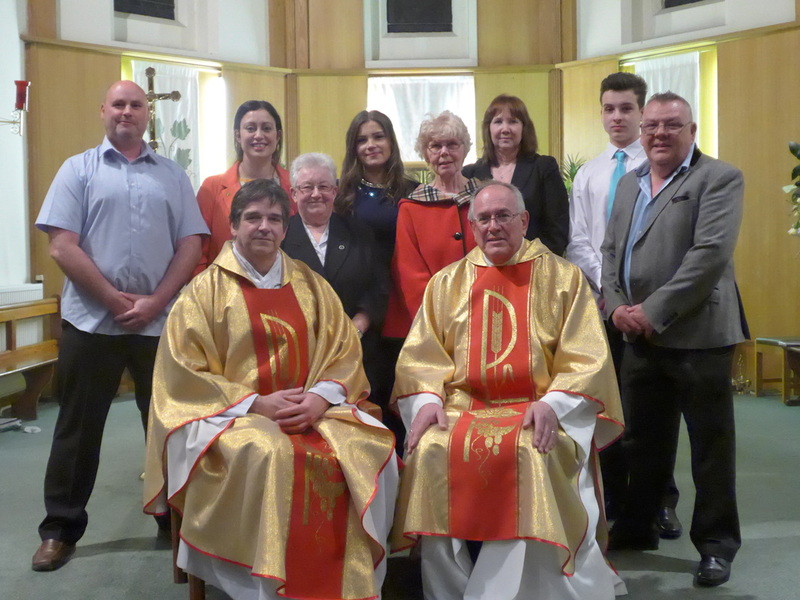 ​Our Journey of Faith course has been alive and active in our parish for the last 15 years. 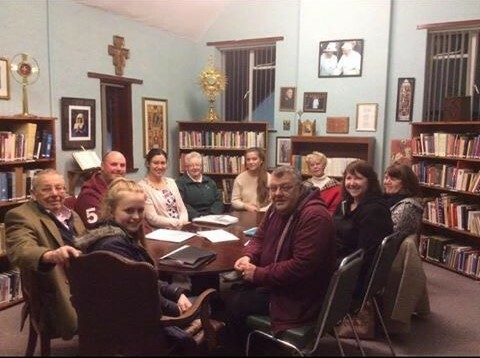 It allows us as a parish to open wide our doors and invite people to “come and see” what we are all about in the life of a Catholic parish in the Roman Catholic Church. This journey starts each September until Easter of the following year. The meetings take place in the Parish Library and last for an hour on Monday evenings at 7.30pm. 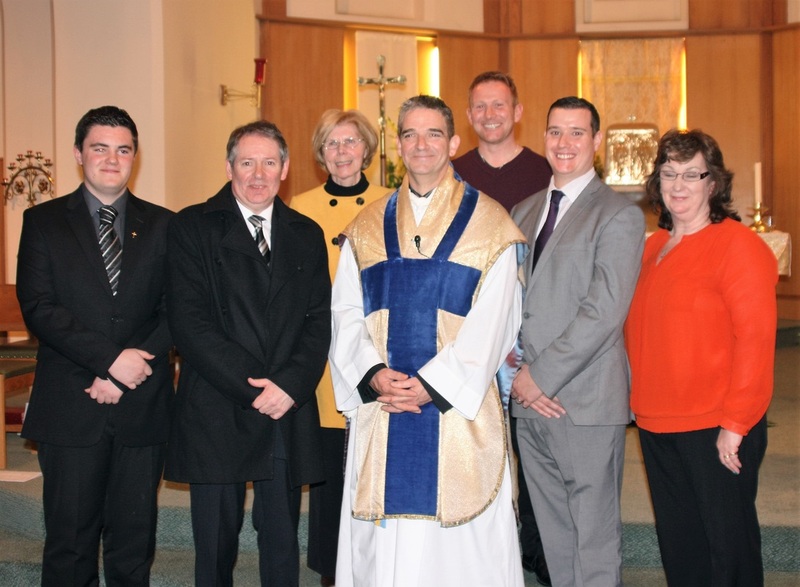 Many people over the years have taken part in these evenings and has led each year to many men and women to either re-connect with their faith, deepen their faith and led to either Christian Baptism or Reception into the Catholic Church. "how time flies by - it is now 2 years since I joined the Journey of Faith Team at the Church of the Immaculate Conception Flint. I can strongly recommend the Journey of Faith not only to people enquiring and interested in the Catholic Faith but also to Catholics who might like to deepen their knowledge of the Church and their faith. I can vouch from experience that both non-catholics and catholics have found the Journey of Faith rewarding and beneficial. During the Easter Vigil this year there are 6 people being received into the Catholic Church in Flint and i know that they are looking forward to receiving the sacraments and being welcomed into the church.